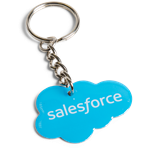 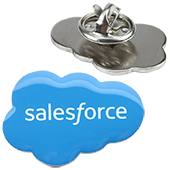 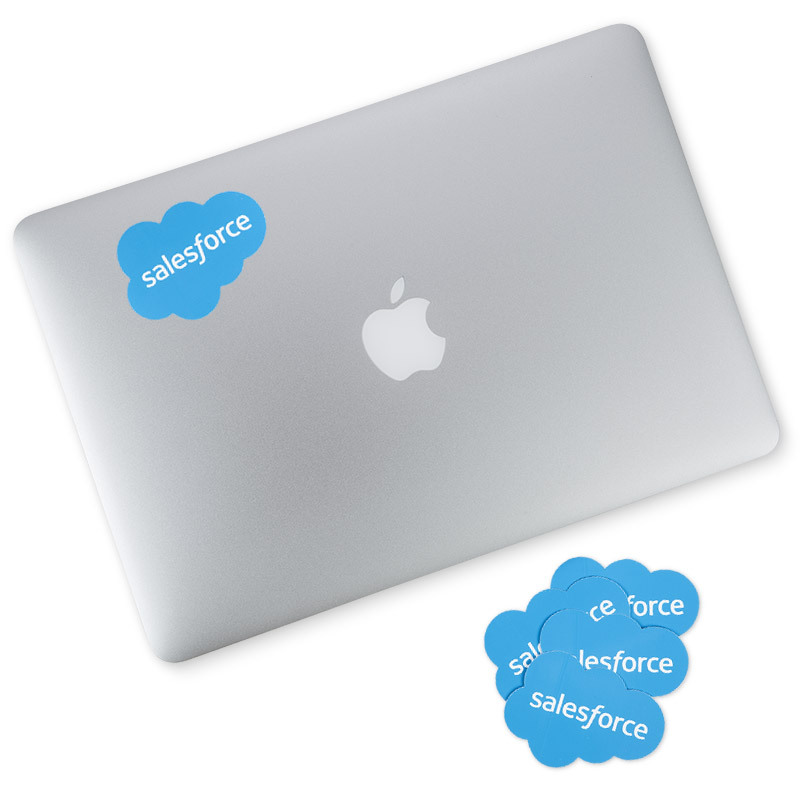 The perfect Salesforce sticker to deck out your car, laptop, and just about anything else! 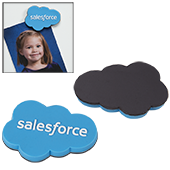 80mm wide. 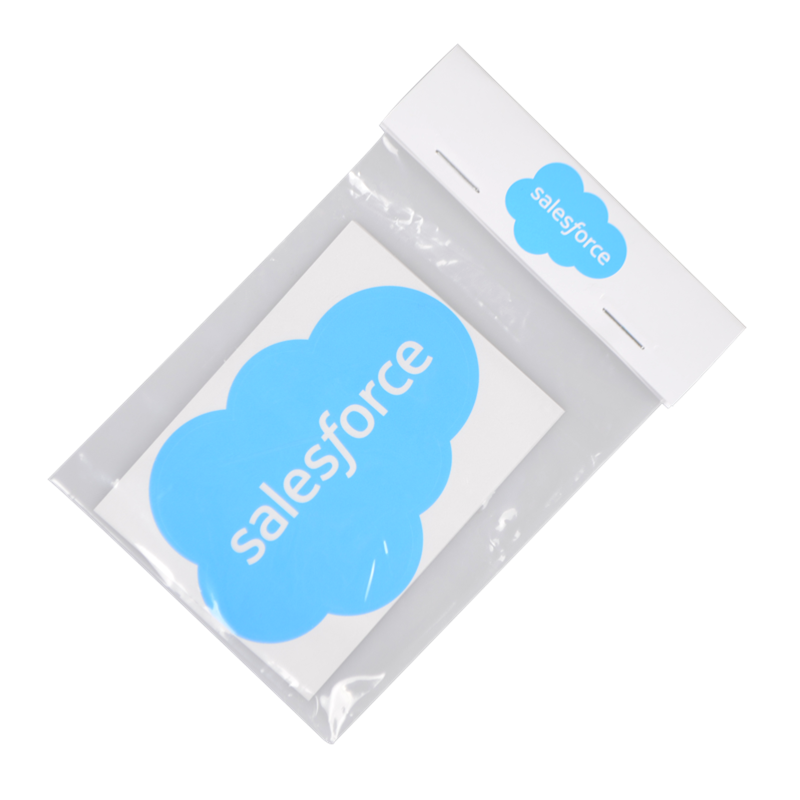 Sold in a pack of 5.